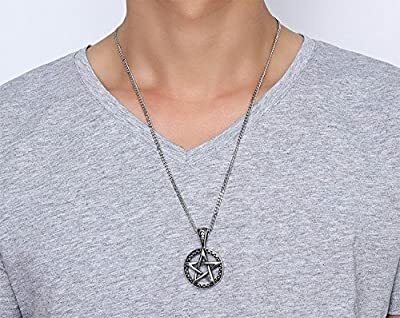 These Stainless Steel Powerful Pentagram Necklaces are a very well loved favorite of previous customers! The materials and workmanship is of high quality and at this great price, they represent outstanding value for money! They come in several different configurations and colors such as Black, blue, gold and blue, gold, green and black, green and gold, green and red, purple plus even more! 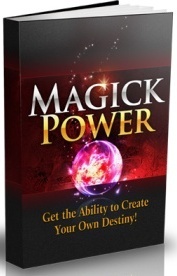 You can purchase one today, safe and secure on RealSpellsOfMagic.com! 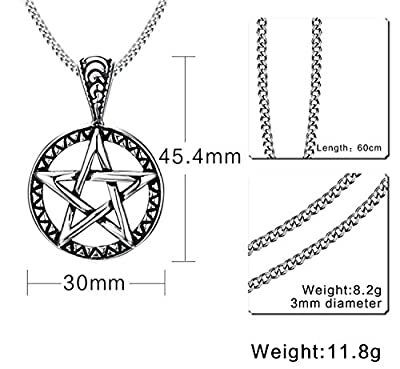 Proudly showcasing the Wicca Traditional Seal of Solomon Pendant, this set also comes with a 23.5 Inch Curb Chain. 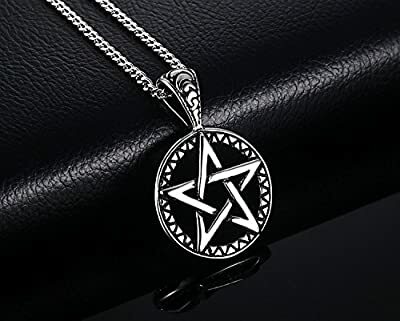 These Stainless Steel Powerful Pentagram Necklaces from Blowin, representing the Wicca Traditional Seal of Solomon Pendant, 23.5 Inch Curb Chain will make a wonderful gift or special present to yourself! Why choose Stainless Steel Jewelry? - Stainless steel is 100% recyclable and may help to keep the world green. Spend less but gain more-- this is what we are dedicated to achieving. Great customer service, any question or thought, just feel free to contact us, we will respond normally within 24 hours and offer you a great service experience. 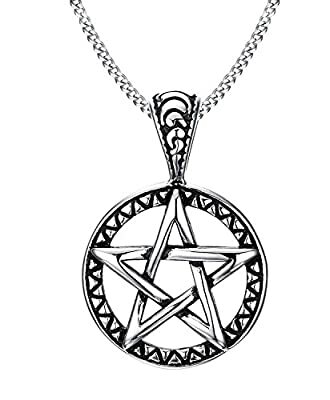 A pentacle is an amulet used in magical evocation A symbol of a star encased in a circle. Always with 5 points (one pointing upward), each has its own meaning. 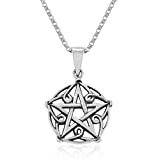 Made of stainless steel, these pentagram pendants are Nickel free and also Hypoallergenic. 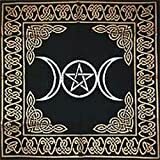 If you're a pagan on a budget or need a good gift for one, this is a top choice and the recipient will be MORE than happy to own it.